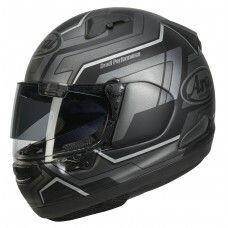 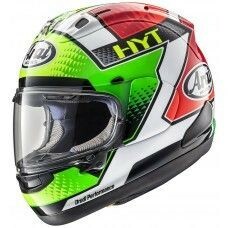 Race tested, the Arai GP-5W is provided with an adjustable Hyper-T peak with an integrated sun visor. 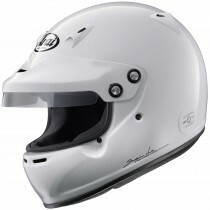 Perfect for any closed cockpit racing such as endurance racing and truck racing. 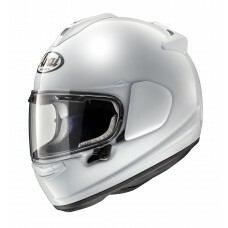 The GP-5W comes without a visor but with the adjustable ‘Hyper T’ peak with integrated sun visor. 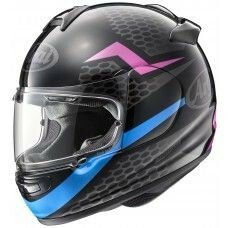 It has an ScLc outer shell with 5mm added chin area space for more comfort.